Pizza Night? 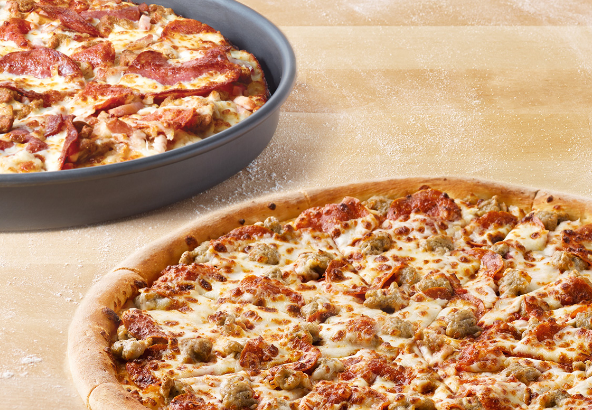 Triple Stacking Offers at Papa John’s! Annnnddd Dinner Is Done! 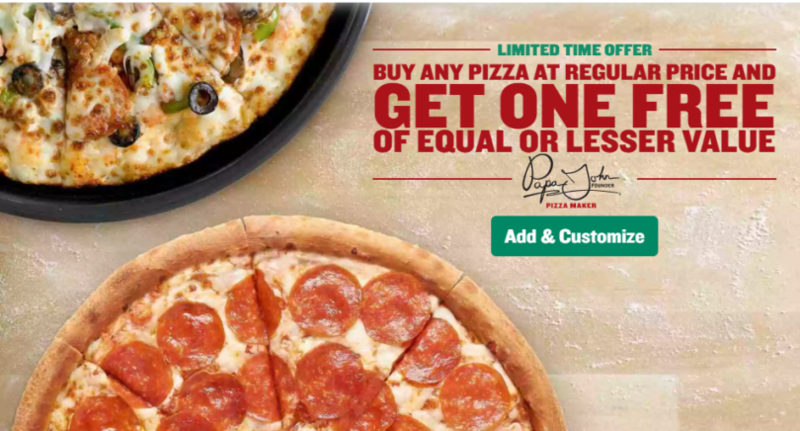 Buy One Get One FREE Pizza at Papa John’s! 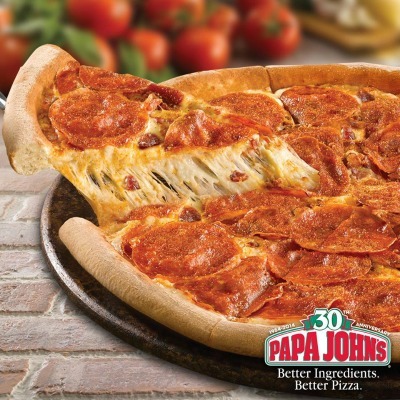 FREE Large 1-Topping Pizza from Papa John’s! 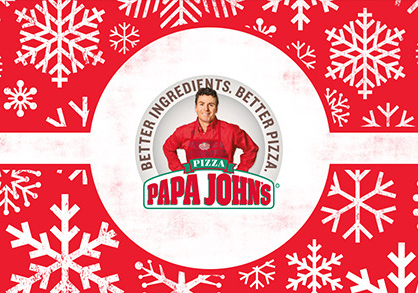 Buy One Get One FREE Large Pizzas at Papa John’s! Large Pizzas ONLY $6.50 Each! 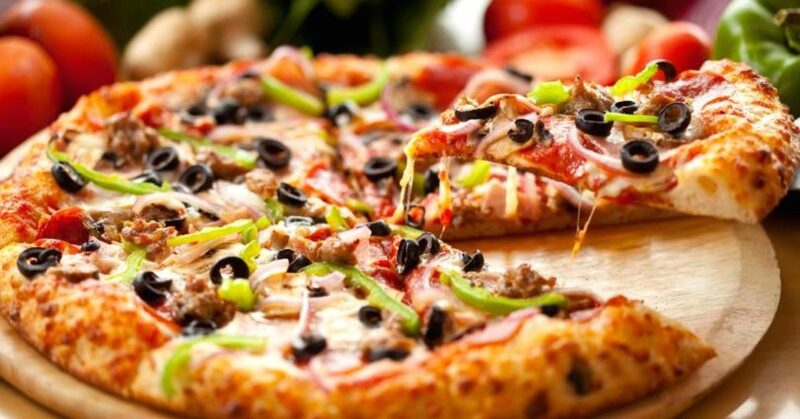 50% off Regular Priced Pizza at Papa John’s! 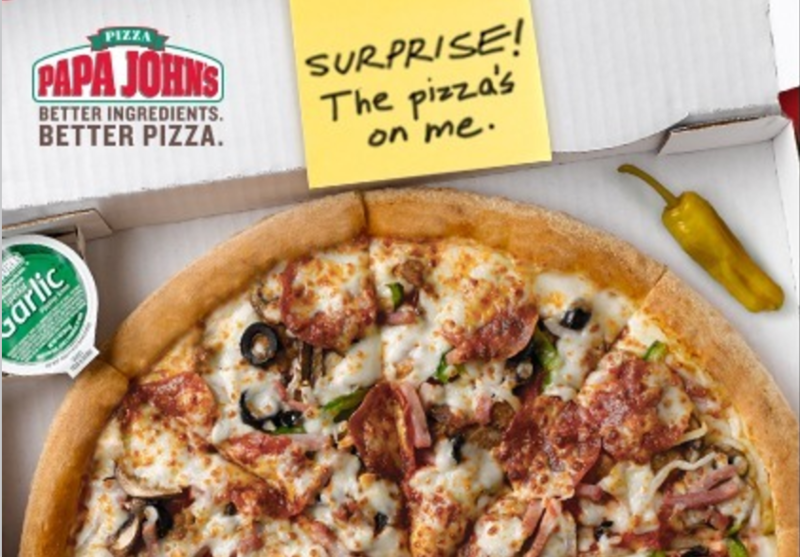 **4 Days Left** FREE Papa Johns 1 Topping Pizza w/ $25 Gift Card Purchase!